Seed beads are both dynamic and versatile beads, perfect for many unique jewellery pieces. 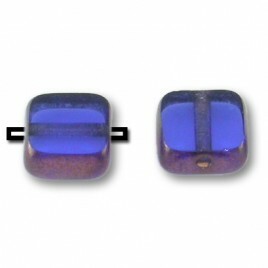 This range of finest quality, Czech, artisan, designer Lampwork beads, are made by a family of professional Beadsmith’s. Swarovski Elements Xillion bicones are the perfect creative element to give designs; structure, flair and sophistication. 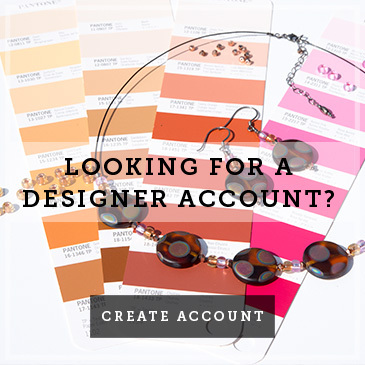 Bring your creations to life with our unique beads, hand crafted for all your design needs. 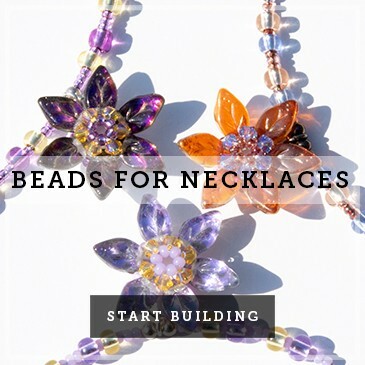 Our traditional and inspiring beads come in a variety of diverse colours and dynamic finishes, allowing you to incorporate our high quality beads into your very own fine jewellery, knitwear items, textile designs and more. With a range of rich exciting styles available and multiple effects applied to the surface of our glass beads, there’s a number of exciting designs you can create with these stylish beads for a variety of unique purposes. From shell to stone, both the colours and effects used within our beads are inspired by the natural environment, meaning our beads are a great way of making a personal or cultural statement no matter who the wearer may be. We are not just about beads (although this is at the heart of what we do). We also produce a sophisticated range of jewellery kits, together with all the necessary tools, materials and precious metal fastenings. 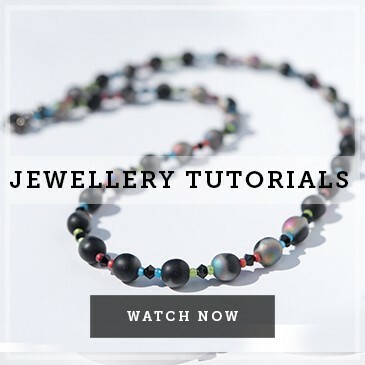 Whether you are an experienced jewellery designer or a relative beginner, our step-by-step kits incorporate many of our favourite beads (or can be completely personalised) to allow you to create your own beautiful statement pieces or unique handmade gifts. At the heart of our business is the philosophy that every bead or jewellery element we produce must be as stylish and individual as the customers we attract. 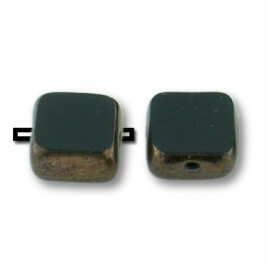 We do not simply re-sell beads which have been mass-produced for the mass market. 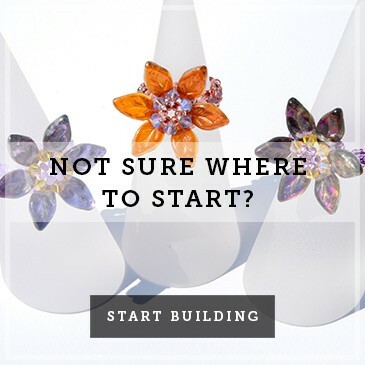 Rather, we are privileged to work closely with some of the industry's best artisan glassworkers and bead makers, many of whom hail from the world-renowned Bohemian glass and crystal dynasties of the Czech Republic. 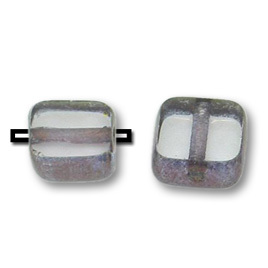 Together with these traditional craftsmen, we produce bespoke bead designs tailored to our own specifications. We work to develop innovative shapes, colours and finishes which reflect current market demands and fashions. 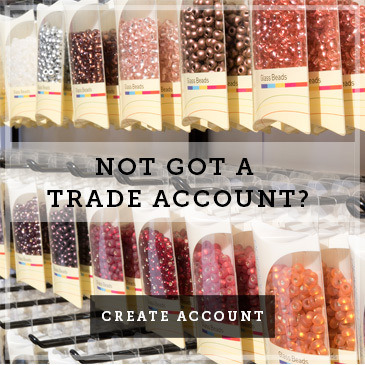 Many of the beads we sell, and many of the finishes we have created, are entirely unique to our collections and can be found nowhere else in the marketplace. Traditionally made, individually conceived, uniquely beautiful.